General Electric generator. 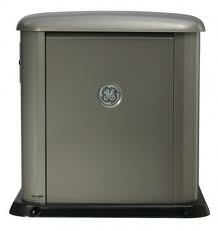 One of the best standby generators in the market today. Its Symphony transfer switch technology is rated best in its class. 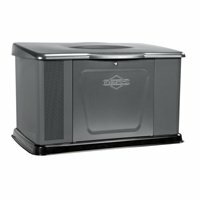 Briggs and Stratton Standby generator. Offers high degree of dependability with its Vanguard patented engine technology. RCS Electrical Services is your generator expert. We specialize in Generac generator installation, Briggs and Stratton generator installation, General Electric generator installation, Centurion generator installation, Kohler generator installation, and others. Our certification allows us to do Generac generator repair, Briggs and Stratton generator repair, Centurion generator repair, Kohler generator repair, General Electric generator repair, and much more. Contact us now if you are in need of generator sales, generator repair, generator maintenance, or generator installation. ﻿Click here if you are interested in buying a new standby generator Also you can click here to submit your electrical load for generator sizing. Generators are very effective at turning the building on after a power outage. It usually does not take any more than ten seconds to have the power back on after you lose utility power. 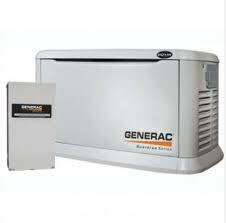 Generac is especially good with training and certifying their technicians, and very good with parts. 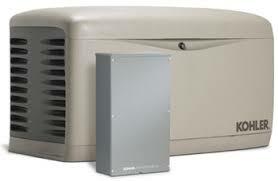 You can order these generators with confidence, knowing that you will not be left with a unit that cannot be serviced. Their transfer switches are also very good, and do an adequate job at handling their task. Their price is affordable and the performance is good. Briggs and Stratton produces a very good generator. Their engines are superb, and are very easy to install, repair, and maintain. 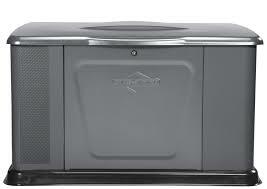 They are a relatively new player in the standby generator market, but they bring lots of great technology with them. 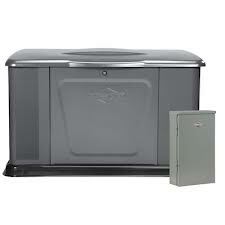 As I said before, these units are an upgrade from the Briggs and Stratton generators. 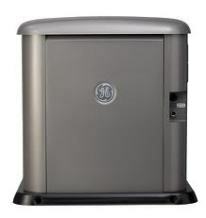 I want to emphasize that Briggs and Stratton already builds a very good generator, therefore, General Electric Generators are just superb. You will be happy owning one.